With recognition of lost ecosystem services, interest in restoring salt marshes is growing in Europe and the USA. One way that the British are combating rising sea levels is via 'managed retreat', which involves breaching of embankments to restore tidal flushing to lands that were once salt marshes. In the Netherlands, tidal influence is being reinstated to various polders along the southwestern coast to restore natural processes and diverse estuarine biota to former polders. Some of the earliest salt marsh restoration in USA has been accomplished as mitigation for damages to other sites as required by federal regulatory agencies. In North Carolina, S. alterniflora was being replanted in the 1970s, and the practice has expanded widely to mitigate damages due to development. 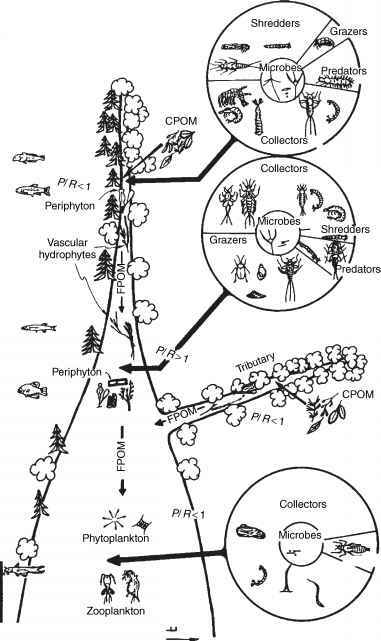 Some of the most innovative research on wetland restoration has been accomplished in salt marshes by replicating variables in restoration sites; for example, D. Seliskar and J. Gallagher showed that genotypic variation in S. alterniflora has implications for nearly every component of the food web (in Delaware), T. Minello and R. Zimmerman showed that channels in replanted salt marshes enhanced fish support (Galveston Bay, Texas), I. Mendelssohn and N. Kuhn showed that dredge spoil addition accelerated S. alterniflora recovery in subsiding wetlands (Louisiana), Cornu showed that topographic variation across a tidal floodplain affected salmon use (Oregon), and J. Callaway, G. Sullivan, J. Zedler, and others showed that planting diverse assemblages and incising tidal creeks jumpstarted ecosystem functioning in salt marsh restoration sites (Tijuana Estuary, California) (Figure 3). In Spain, restoration of tidal ponds is being accomplished in replicate excavations that test the effect of size and depth on use by salt marsh animals (Dofiana Marshlands). In conclusion, salt marshes perform highly valued ecosystem services that are lost when habitats are developed and/or degraded. Further innovations will likely take place in both the practice and science of restoration, because salt marshes are highly amenable to experimentation. 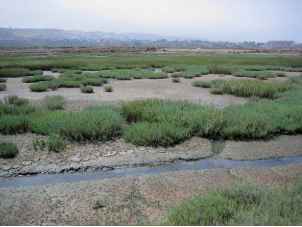 Figure 3 Tidal marsh vegetation is typically dominated by salt-tolerant grasses and succulent forbs, easily distinguished in this restored marsh at Tijuana Estuary, near San Diego, California. Photo by J. Zedler.